photo by Mike Thomas on flickr. 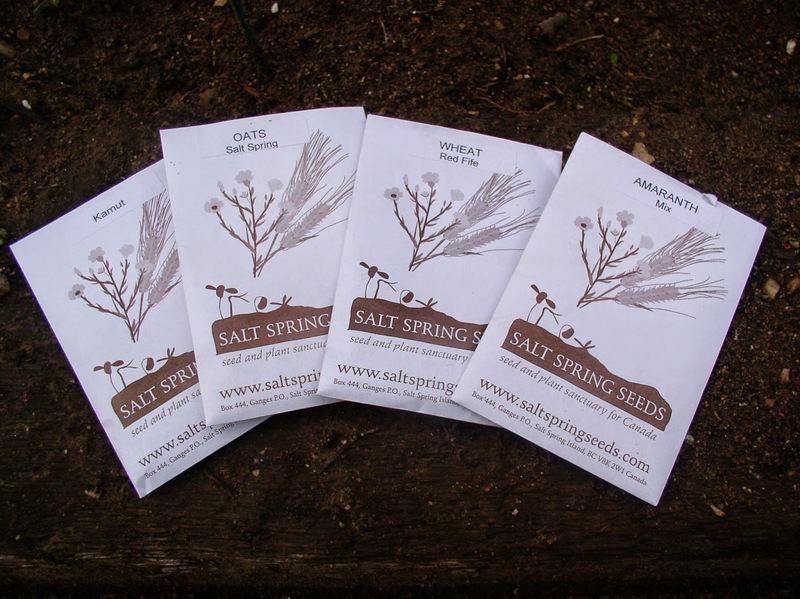 Further to yesterday’s post, I do find the monocultures and proprietary seeds of big agriculture kind of troubling, which is why when I buy seeds for my garden, I like to buy ’em from Salt Spring Seeds. Open-pollinated in British Columbia, with beautiful heritage varieties, and you can save the seeds from your plants to grow again next year. (I’ve never bought from them, but Annapolis Seeds in Nova Scotia is another source of Canadian open-pollinated seeds.